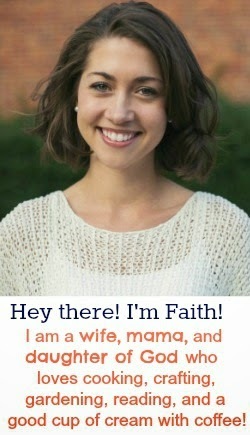 The Life Of Faith: Don't forget about the giveaway! 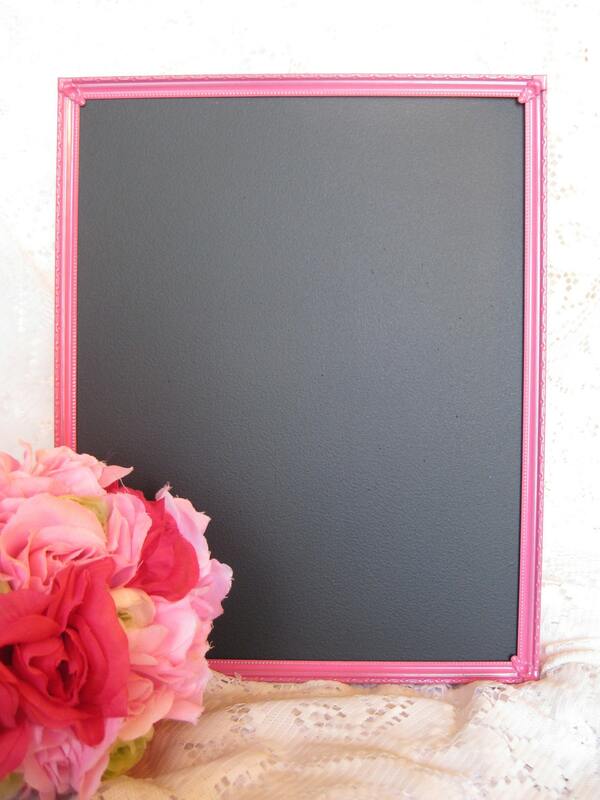 Don't forget to take a moment to enter the giveaway to win this pink chalkboard frame just in time for Valentines Day! This would make a great Valentines Day gift for a friend, or use it in your own home! You can find a link to enter the giveaway here! Oh and don't forget...It's 25% off every purchase over at the Etsy Shop when you type in the coupon code Love12!